I am in Elementary Loki 0.4 64 bit Google Chrome version 57 when I play a youtube video CPU USAGE is insane about 90, the video is only 480p. when I play through audience it's just 30 percent max and it's a 720p video, so my pc freezes when playing Youtube videos. Any thoughts? Thank you. You can also follow Axel Advento's suggestion or you can download OPERA. Opera is an amazing web browser. thnks for the suggestion But Chrome is the one for me, i have Win7 also on this same Pc and i played youtube videos trough it and checked the cpu usage, was about 20 maybe less, I UPGRADED my linux kernel to 4.6 and there has been some improvement so if anyone runs to this problem upgrade the Kernel. Maybe your kernel is outdated? I was having issues with CPU usage and freezes with Chrome, Epiphany and Files Manager. 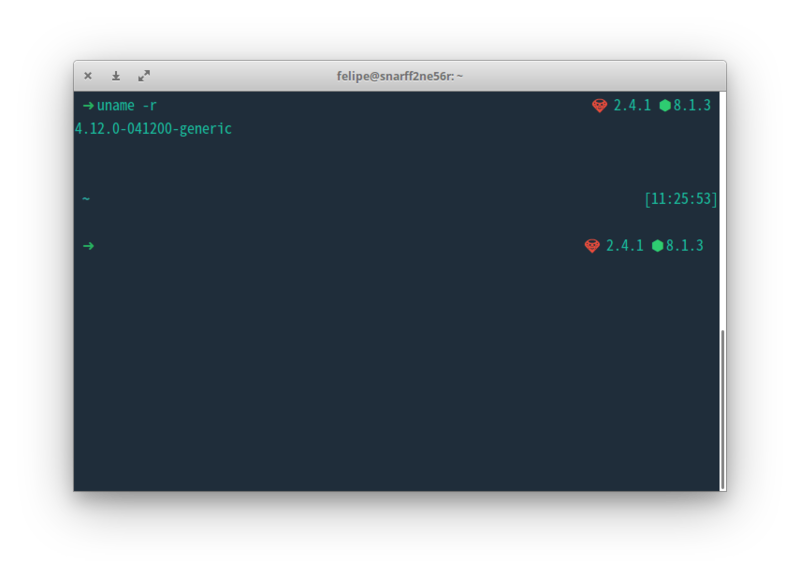 To know your kernel version open your terminal. It will return your kernel version. 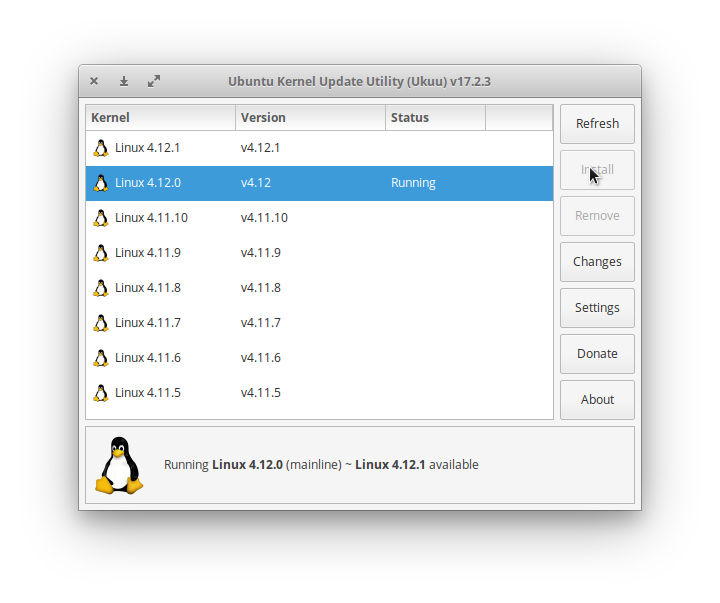 If your kernel is too old like 4.7.0 or 4.8.0, you can update it and see if it solves your issue. But how the heck do you update your kernel with simplicity and security? Now you can install an updated Kernel. I'm running 4.12.0 and it solved all my performance issues, even Atom Text Editor is running really good. I hope this solves your issues and that you can finally experience this amazing distro. Not the answer you're looking for? Browse other questions tagged google-chrome cpu or ask your own question. Is there any fix for the high CPU usage of Gala?